Recorded at the Mises Circle in Costa Mesa, California, 8 November 2014. This seminar examines the institutions of a stateless society and explore topics such as private defense, private police, privately produced money, the role of markets, and how stateless legal systems would work. 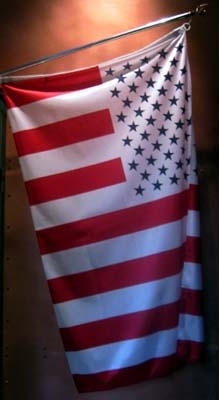 The US Civil Flag - What does it mean?